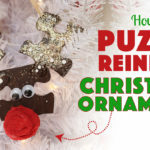 Although children are in the YouTube videos we create, the website is geared toward parents, grandparents & teachers looking for fun kids crafts to try with their children. 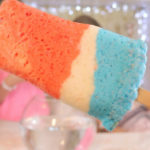 Like many other blogs & websites, www.kidscraftsbythreesisters.com uses log files. The information within a log file includes (IP) internet protocol addresses, types of browser, (ISP) internet service provider, date/time stamp, referring/exit pages, number of clicks to analyze trends, administer the site, track user’s movement around the site, and gather demographic information. IP addresses, and other such information are not linked to any information that is personally identifiable. Kids Crafts by Three Sisters will collect your name and email address for the purpose of regular email/newsletter communication. 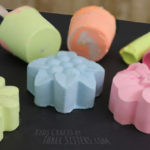 In general you may receive 1 -2 emails per month, sharing with you our latest craft ideas, as well as occasional product recommendations or special product offers. Your email date will NEVER be supplied to third parties and will be held on MailChimp's servers. The email address and any additional information supplied (e.g. 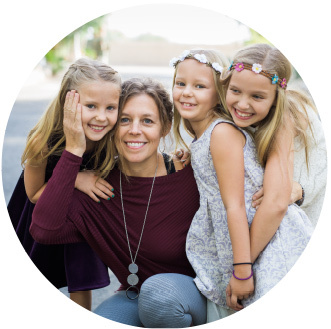 name) will be held on the MailChimp server for as long as you wish to receive newsletters, emails or communication from Kids Crafts by Three Sisters. 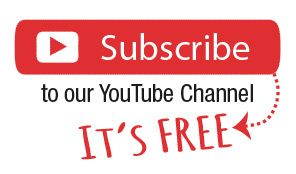 Should you wish to discontinue receiving newsletters, please click the "unsubscribe" link on the bottom of the newsletters or email your information to kidscraftsbythreesisters@gmail.com and we'll unsubscribe you from the list manually. • Cookies may be used as part of our commenting system so that you don't have to always enter your information. • Collect data as part of Google Analytics to that we can see who has visited our website . 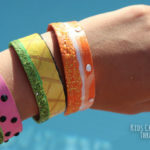 We use third party advertisements on www.kidscraftsbythreesisters.com to support our website. Some of these advertisers may use technology such as cookies and web beacons when they advertise on our site, which will also send these advertising (such as Google through the Google AdSense Program), information including your IP address, your ISP, the browser you used to visit our site, and in some cases, whether you have Flash installed. This is generally used for geotargeting purposes or showing specific ads to a user based on other sites they've visited. You can choose to disable or selectively turn off our cookies or third-party cookies in your browser settings, or by managing the preferences in your browser. However, this may affect how you are able to interact with our site as well as other sites. This could include the inability to login to services or programs, such as logging into forums or accounts. Google’s use of the DART cookie enables it to serve ads to users based on their visit toKids Crafts by Three Sisters. and other sites on the Internet. 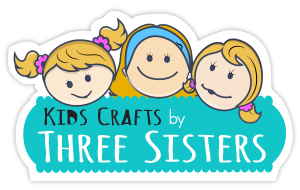 Please note: on occasion Kids Crafts by Three Sisters will share an affiliate link with our visitors – typically to craft supplies, that have been used in one of our projects on Kids Crafts by Three Sisters. On those occasions should you purchase the item through the affiliate link, we will receive a small percentage of the sale. This helps cover running costs of this site.